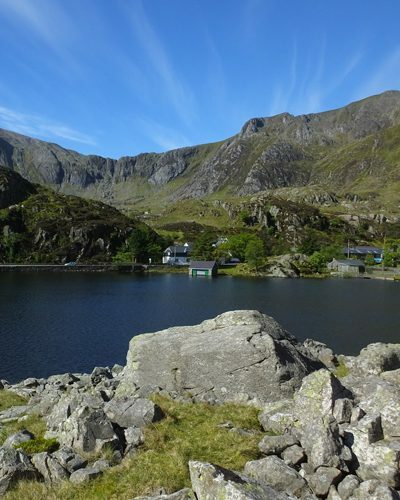 Ogwen Cottage is our first 'exclusive use' centre. 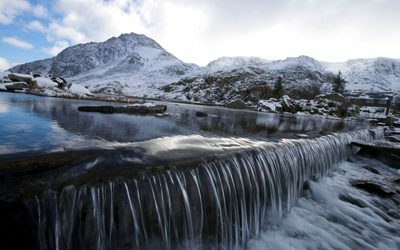 The centre is situated on the shores of Lake Ogwen, nestled between Carneddau and Glyderau mountain ranges. 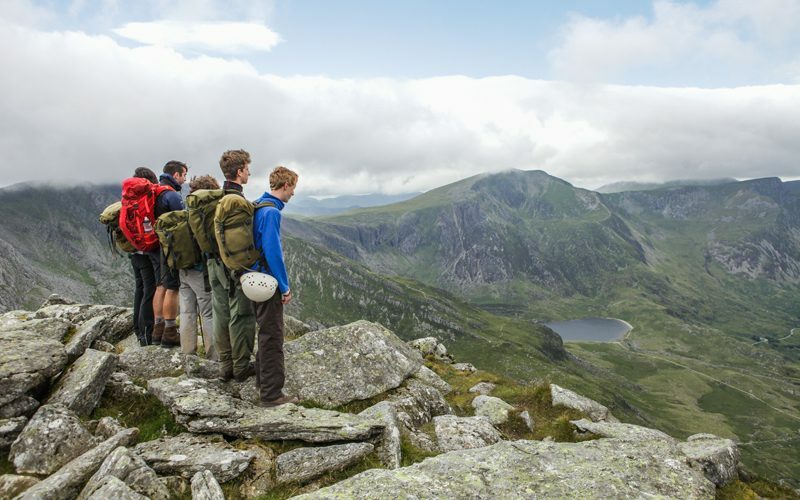 With stunning views and endless expedition opportunities, Ogwen is the perfect location for challenging and highly adventurous outdoor learning courses. Steeped in history, this iconic centre is now run by Outward Bound in partnership with the National Trust. The centre accommodates 36 young people and 4 members of staff in rooms of 1-8, all of which are functional yet comfortable. Toilet and shower facilities immediately adjacent. 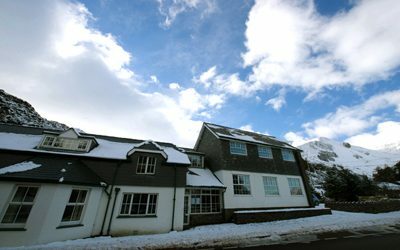 Other facilities: The centre also benefits from 3 review rooms, a games room and direct access to Snowdonia National Park. Dining: You'll be served freshly prepared food with plenty of variety on offer. We can meet any dietary requirements, provided you let us know in advance. Our venues are purposefully set in remote locations as the outdoor environment plays an essential role in every Outward Bound programme. 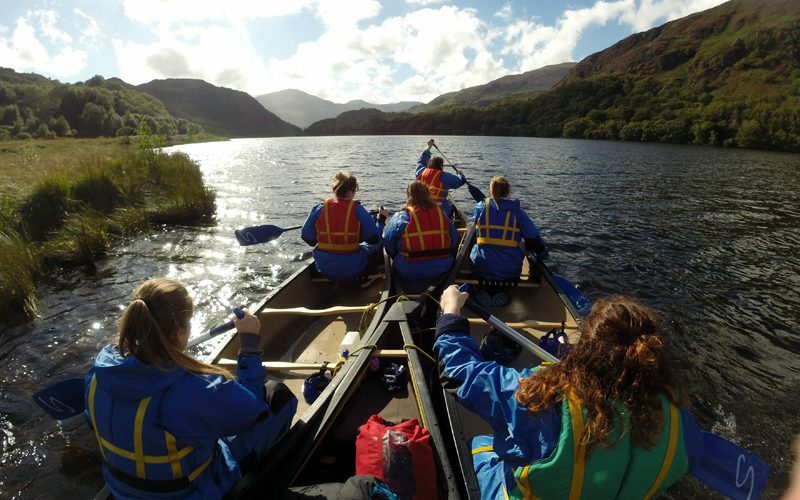 We use the mountains, lakes and rivers on our doorstep to support our participants to build their confidence and achieve their goals. 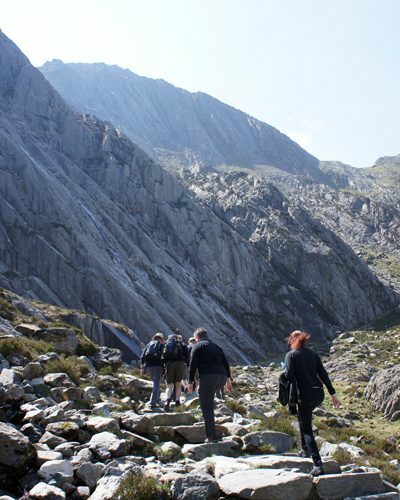 Using the outdoors in this way means that our programmes have real, transferable impact. Our clients tell us time and again that it's more than worth the journey.